– and reward manufacturers for making them. Start your 1-day software trial. Instant access, unlimited projects and concepts. 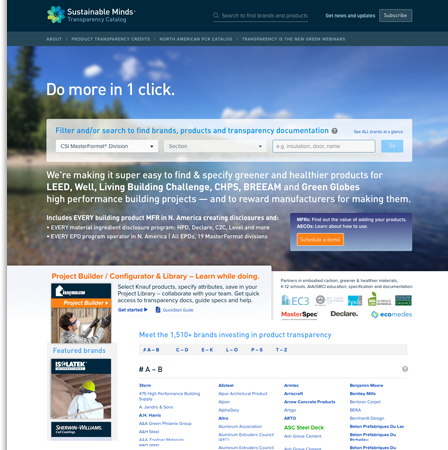 Architects, engineers, contractors, owners — Do more in 1 click.